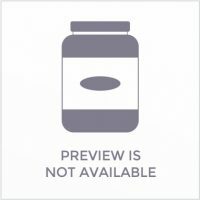 View cart “Boss Powder 200 GM” has been added to your cart. PACK SIZE: One pack contains 300 gm Powder. 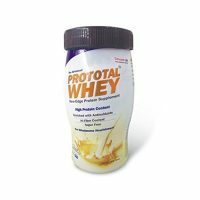 CONTENT: The product contains Whey Protein with Ayurvedic Herbs. 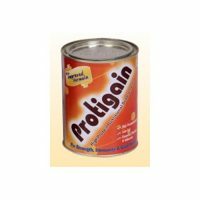 PRODUCT USE: INLIFE Livstan powder enriched with Whey Protein is manufactured to high quality standards. It is a herbal comprehensive liver support formula, containing a synergistic combination of Whey Protein and Ayurvedic Herbs. Supports optimal liver health. It is the blend of detoxifying ingredients, which are believed to help cleanse the liver, support healthy liver function, and aid the liver’s ability to regenerate healthy cells. Your Liver plays a vital role in helping rid the body of harmful waste and toxins. 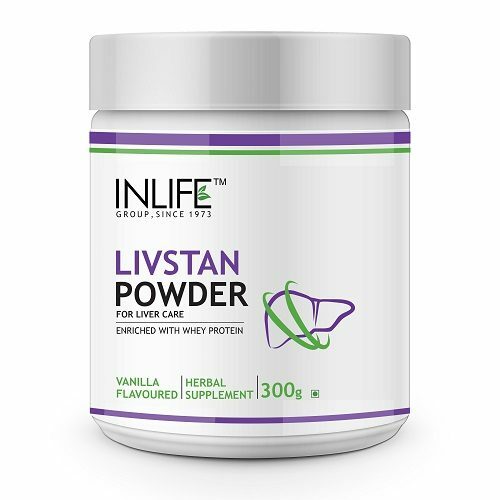 INLIFE Livstan Protein Powder supports liver function and health. 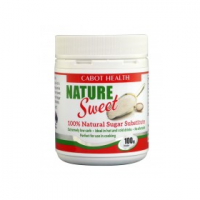 It is a powerful antioxidant, free radical scavenger and detoxifier that promotes liver toxin removal. Powerful premium formula can be taken once a day for maximum cleansing. 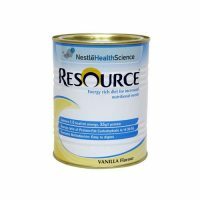 It product contains the most natural and effective formulation of trusted natural ingredients that are carefully processed and manufactured in a GMP certified manufacturing facility so you can be sure that you’re safe. The above statements have not been evaluated by the Food and Drug Administration.